MahWengKwai & Associates offers you a personalised will writing service. Our lawyers will answer your questions, advise you and help you to write your will to suit your circumstances and your wishes. 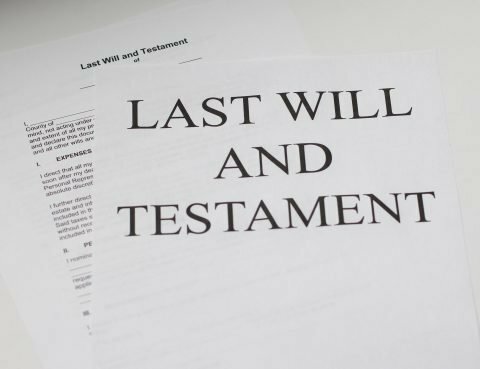 If you so require, you may also deposit your original will with us for safe-keeping.